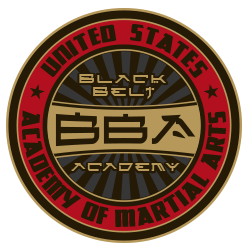 The Black Belt Academy is an advanced program designed for those who have earned a black belt (Shodan Rank) under the United States Academy of Martial Arts and want to pursue advancement in the black belt ranks. Black Belt Academy Members are some of the highest level martial artists and their advanced training is sure to be both challenging and rewarding. At each black belt rank (degree), the advanced student will grow in their depth of knowledge in one of our six major martial arts styles. For example, the Shodan (1st degree) black belt will shift their focus more toward training in the art of Brazilian Jiu-jitsu and the art of Kobudo (Okinawan Weapons). Each degree of black belt will explore a different art with more focus. The growth potential for an advanced student a the US Academy of Martial Arts is nearly endless! Team Ichiban programs are invitational teams that provide high level students with the most advanced training and an outlet for those with a competitive drive. 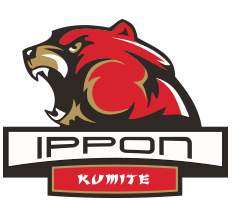 Team Ippon members participate in advanced training to prepare for (Kumite) karate point sparring competition. 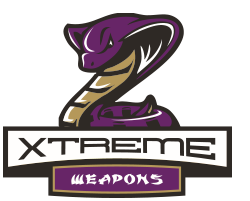 Team Extreme members participate in weapons training. Both traditional weapons forms and non-traditional weapons forms are emphasized. 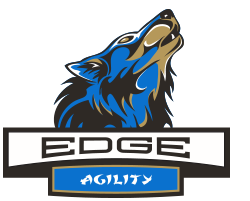 Team Edge members train in martial arts agility to improve the attributes that make a skilled martial artist. 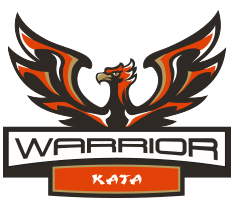 Team Warrior specializes in (Kata) martial arts forms. Members train and prepare to compete in tournament competition. 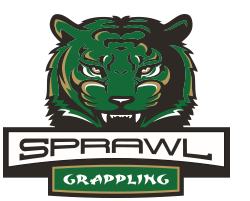 Team Sprawl trains to compete in Brazilian Jiu-jitsu and submission grappling. 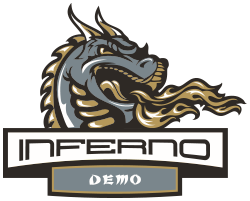 Team Inferno trains to perform. The team trains to put on a dynamic and exciting show in front of live audiences. Private lessons can improve your progression two to three times faster than taking group classes alone. Group lessons are beneficial because they allow you to see how different people of different sizes and temperament react to situations and techniques. The ideal program will include both group lessons and private lessons. Check with us for assistance in developing a personalized training program that utilizes the best of both worlds.